If you are bringing a large vehicle on-site it may need special arrangments to park and manoeuvre. Please contact the CEPC to discuss your requirements. 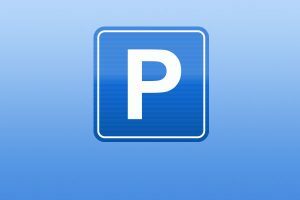 Special parking arrangments can be reserved on a daily basis equivalent to a 3 parking bay suspension. Fee £25.00 per day, plus VAT.